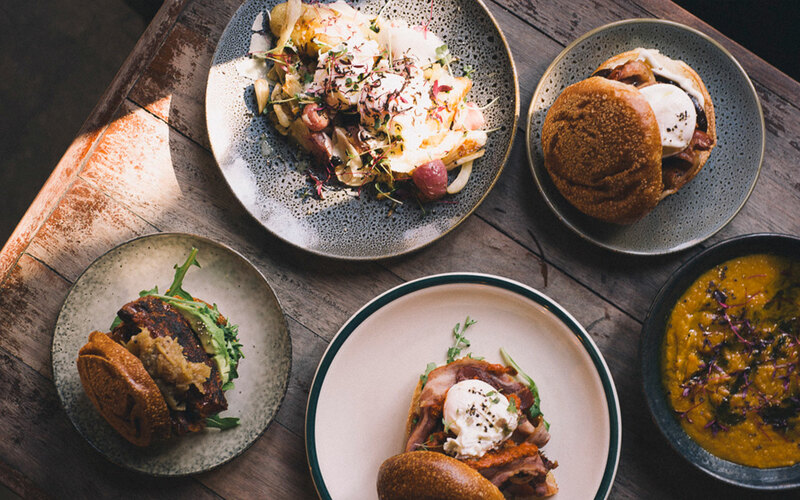 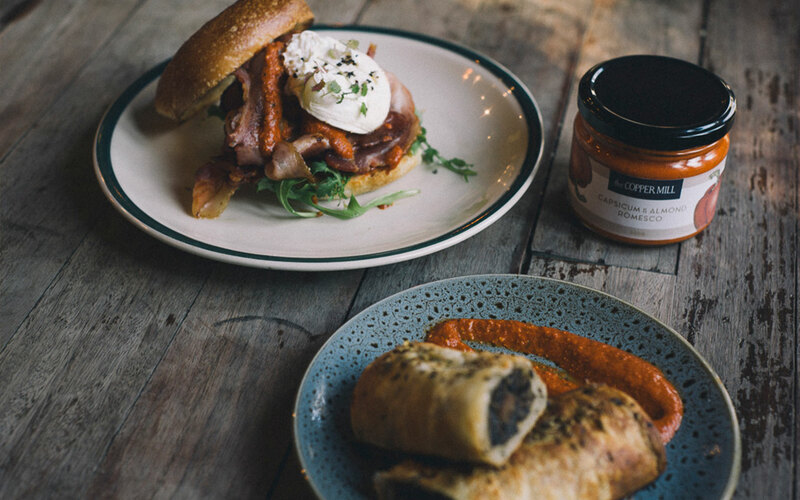 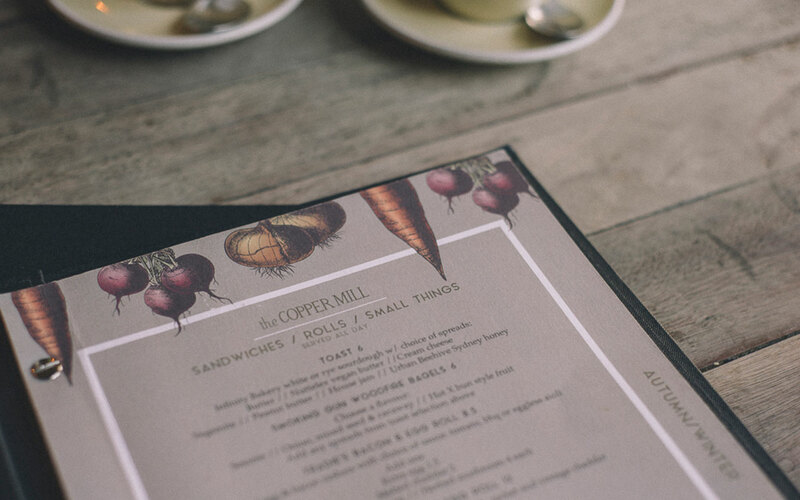 The Copper Mill cafe is an Inner-west favourite exuding laid-back charm. 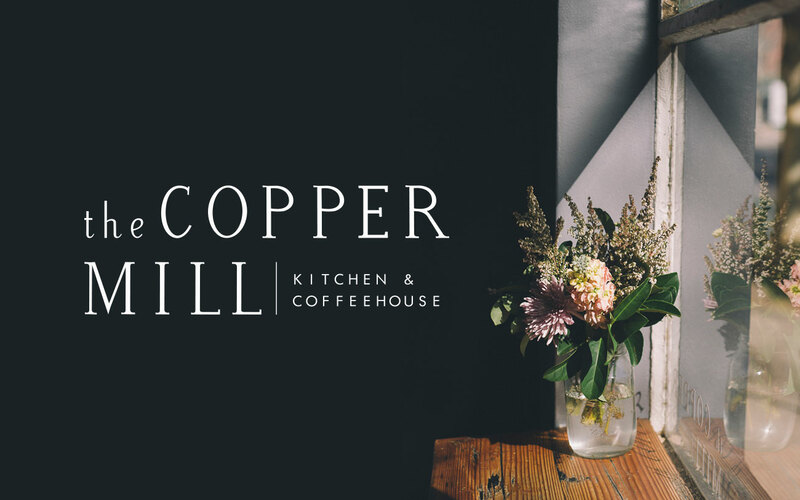 With a casual fit-out featuring reclaimed timber bench-tops and native flowers adorning tables, The Copper Mill is a place of refuge from the hustle of inner-city living. 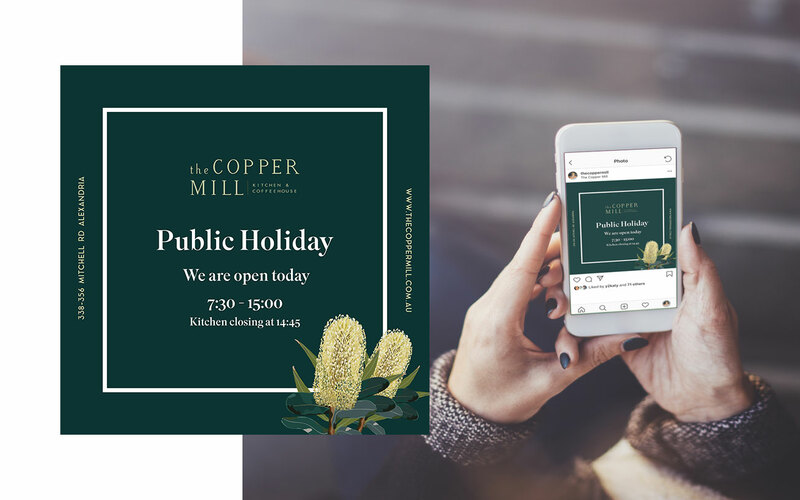 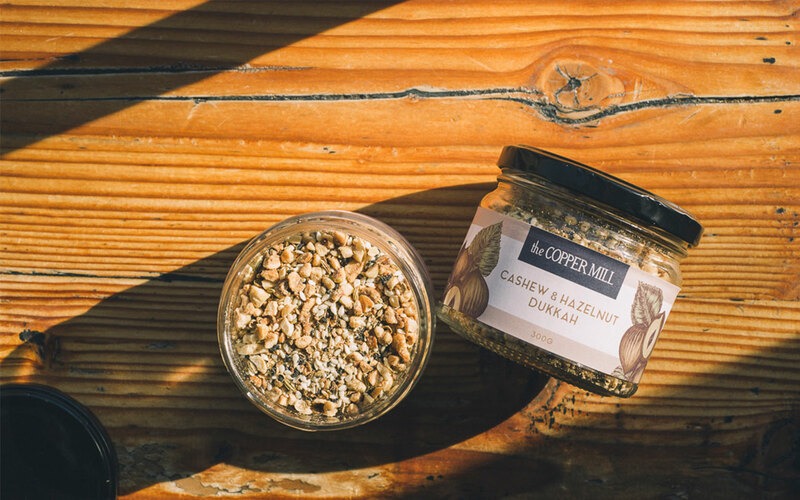 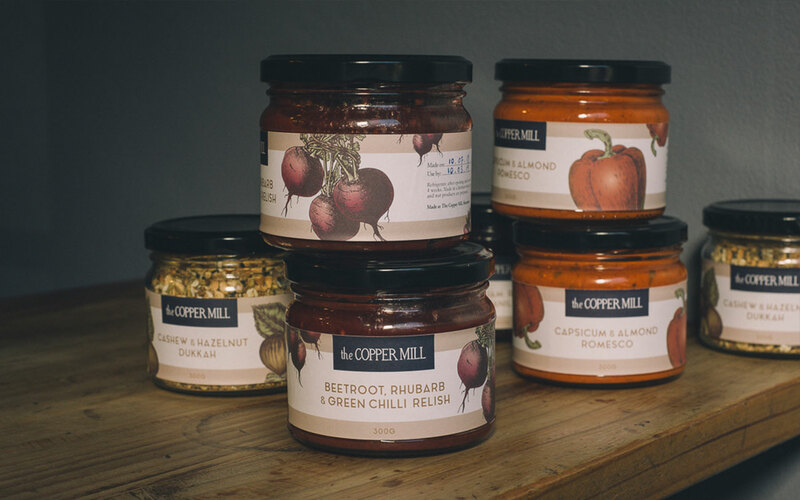 We love working with brands that take a conscious approach, hence we cherish our enduring relationship with the team at The Copper Mill. 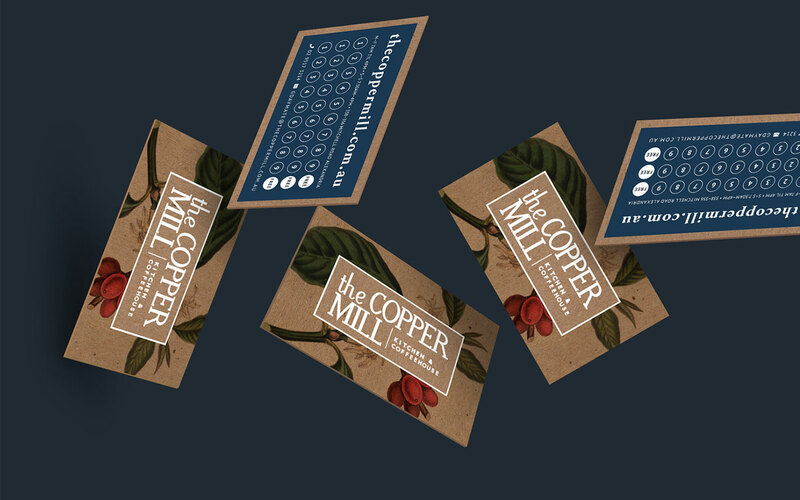 We’ve been engaged to produce a swag of collateral to promote their seasonal, local and sustainable offerings. 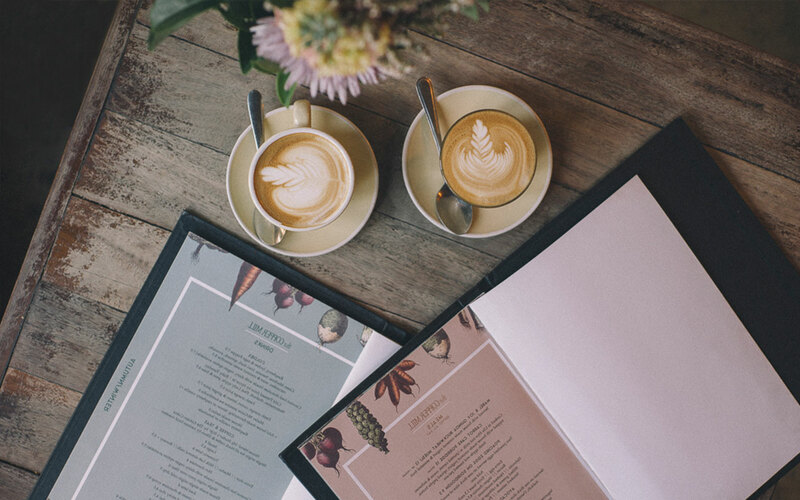 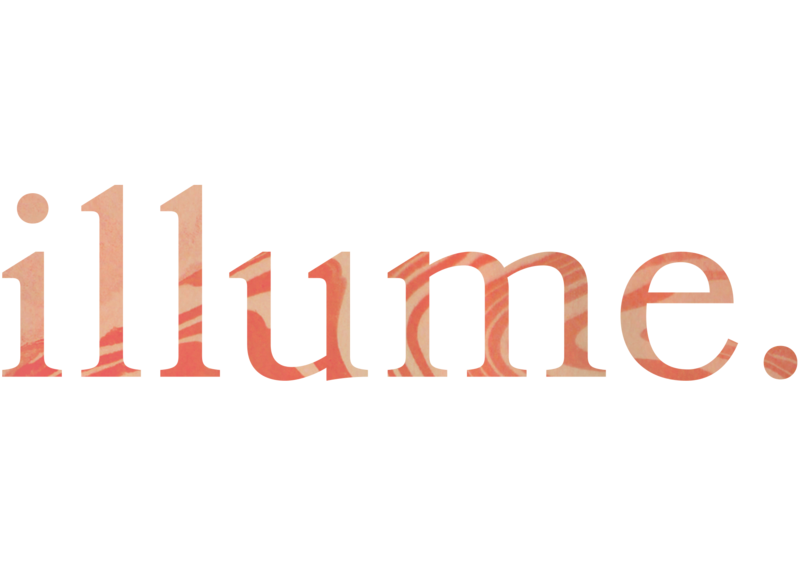 We’re currently working on some very exciting projects – watch this space!